Bringing something new with corporate picnic catering for special events such as, alumni,birthday parties, bar mitzvahs, corporate events, employee appreciation, holiday parties, weddings, tenant appreciation, and can seem challenging. Fortunately, the trending choice of ice cream catering is rolling onto the scene to mix things up and break out of the usual catering routine. 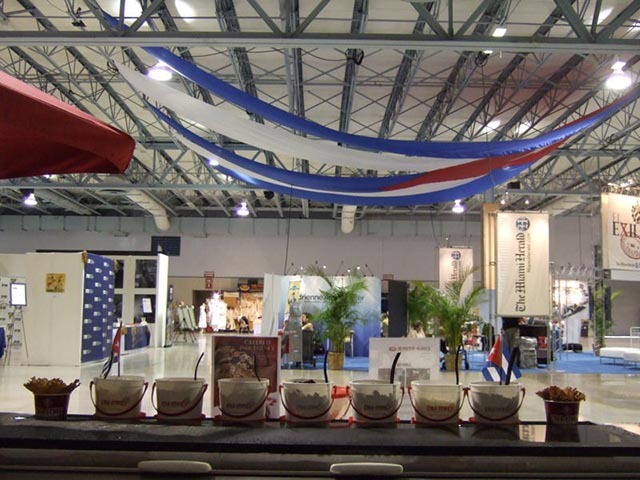 Food trucks are mobile, versatile, fun, unique and something different that will excite and interest event attendees and bring a fresh, new element to any occasion. No matter what style of food your event needs, food trucks can provide it fresh, on-scene and local. A huge advantage of using Food Trucks for corporate picnic catering for a corporate event or special events is that it brings people out of boardrooms after they’ve sat through numerous presentations or endured a long day of work. Catered company events are usually something that everyone looks forward to and using food trucks as part of an outdoor setting helps stimulate social interaction and engagement between employees and customers of a business. Catered company events are usually something that everyone looks forward to and using food trucks as part of an outdoor setting helps stimulate social interaction and engagement between employees and customers of a business. Corporate picnic catering and event ideas bring in people from all over the country, food trucks give them a break from the hotel or venue meeting space while allowing them to sample the local flavors and mingle out in the fresh air. For a catered event, most people expect the usual plated lunch or buffet style meal, but food truck catering offers something truly different and often unexpected. Using food truck catering for your event shows that businesses value their employees, the bride and groom wanted to create a memorable meal or that the bosses wanted to add some flair to the holiday party or picnic. Food trucks can bring the feel of an energetic street fair to an event while providing diverse food selections and items people have never had the chance to sample before. Closing an employee training event for a large number of attendees can be a large undertaking and the more planning put in, the greater the positive impression a company can make. In conjunction with company branding represented with custom décor, lighting colors, and strategically placed logos, food truck catering can add to the atmosphere while supporting everything the brand represents. A company can show how diverse, flexible and innovative they are by incorporating several food trucks placed strategically around the outdoor space at a closing event. Choosing food trucks that highlight the local flavors, fresh produce and savory desserts of the area give attendees a selection of cuisine that would be highly labor intensive for a single catering company. I ce cream catering food trucks can bring a unique variety of food to your event while also incorporating healthy options, vegetarian selections, and items for those with food allergies or on a gluten-free diet. Vegan and vegetarian cuisine can be tastier than many people realize and food trucks can present these options in ways that make attendees eager to try something new. The food trucks can also offer more traditional options including burger, tacos, wings and fries. A varied menu that appeals to all audiences is easier with food truck catering on site. To stay competitive in the growing market of food truck catering, these mobile eateries usually offer a full menu that includes breakfast, lunch, and dinner. This makes them the ideal solution for morning weddings, corporate retreat lunches, and evening cocktails receptions. Food trucks are great for beach or outdoor weddings that take place a fair distance from any viable reception venues. The wedding planner can arrange for outdoor seating and bring in catering food trucks to offer guests appetizers during cocktail hour and even the full meal to complete the beach or garden party motif. 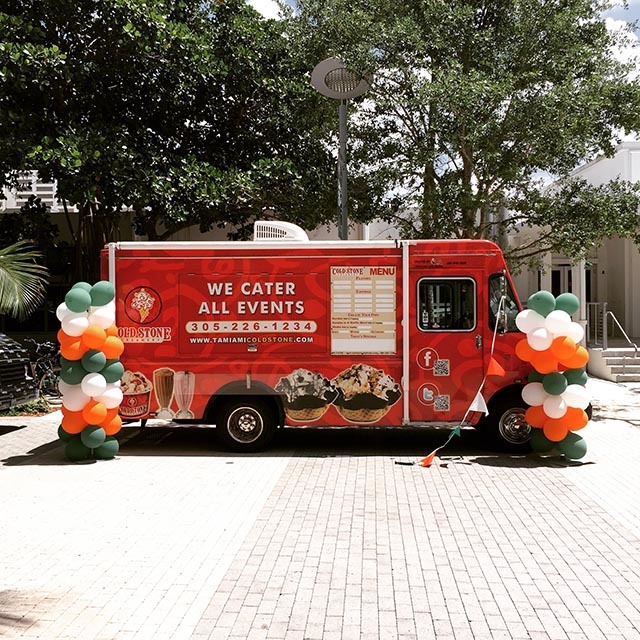 Deciding to use food trucks Miami for an event is the first step toward creating a memorable experience and the next step is finding the right food truck or trucks. After considering the above factors, you then need to work out details with an event planner or if you are an event planner, make sure that you understand the logistics of using a food truck. Food trucks have power, space and cooking equipment requirements that you need to meet to provide a successful catering experience. 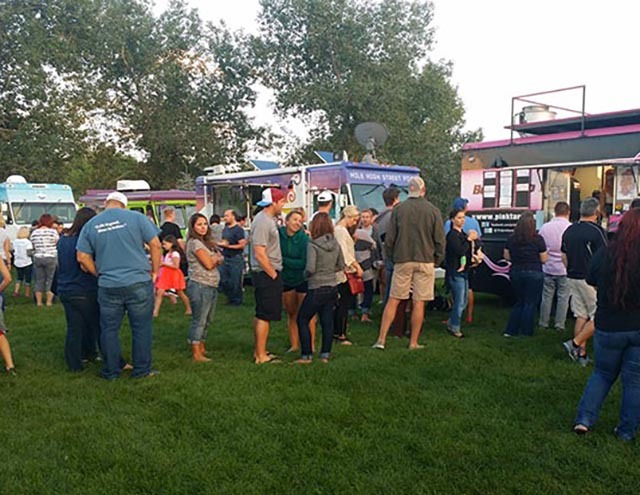 When using corporate picnic catering at a specific venue, check with their event planner to find the best place for the trucks to ensure the safety and enjoyment of everyone involved. 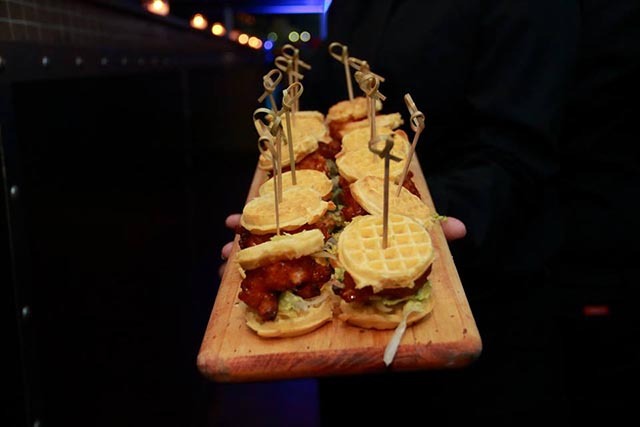 The preparation required for using food trucks Miami at an event is well worth it as it creates a unique and memorable dining experience.